A pretty big leak (courtesy of momomo_us) has just sprung from the Intel pipeline: a slide deck containing performance figures and other details of Intel’s upcoming Core i7-9750H mobility flagship. 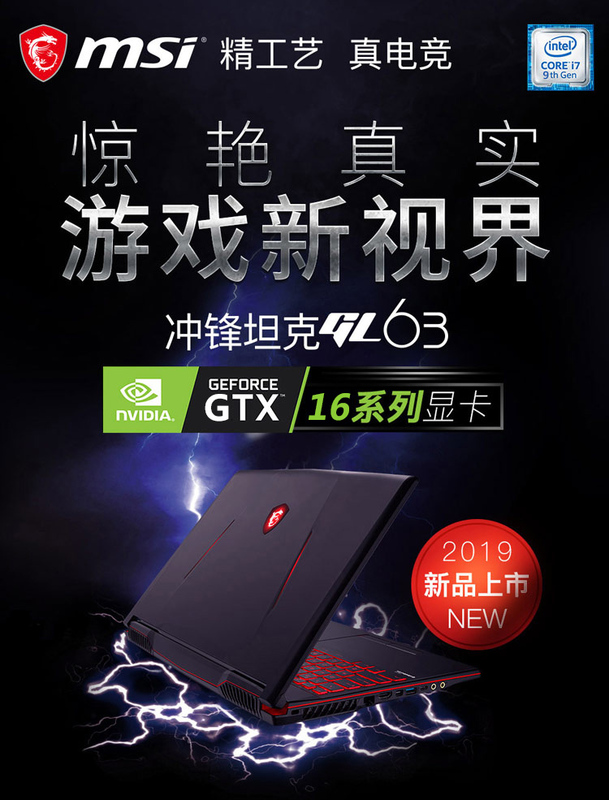 If you recall my exclusive, I mentioned that they will be launching around 21st April and will be coupled with the NVIDIA GTX 1650 Ti and GTX 1650 graphics – which is now confirmed. 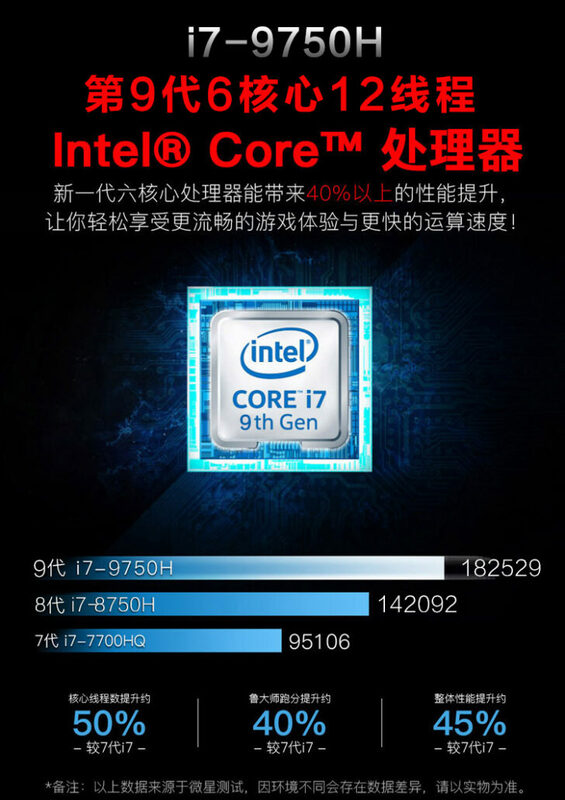 The slides show a performance improvement of 28% over the last generation 8750H processor. 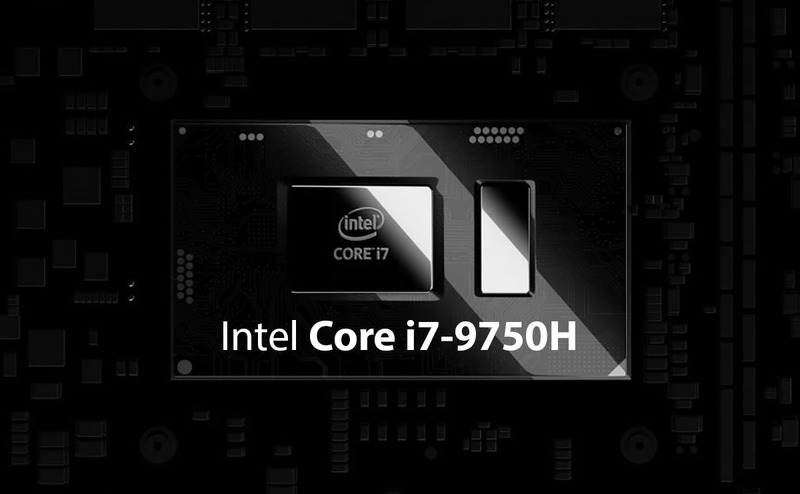 The first slide is probably one of the most exciting because according to it, the Intel 9750H will be 28% faster than its predecessor: the Core i7-8750H. Needless to say, this is a very impressive leap on a generation to generation and core to core basis. Not only will architectural improvements result in IPC gains but the processor is expected to be fabbed on the super-mature 14nm process that will allow Intel to throw in some phenomenal clock speeds. This is going to be a beast of a processor in the mobility segment and will go head to head against AMD’s 3750H. On the other hand, if you compare it to a Core i7-7700HQ, the brand new Core i7-9750H is almost twice as fast (91% to be precise) as the two generation old part. That is an absolutely insane performance increase given this is the same consumer segment and roughly the same TDP envelope. If you are someone that had been holding out on upgrading, now is the time! 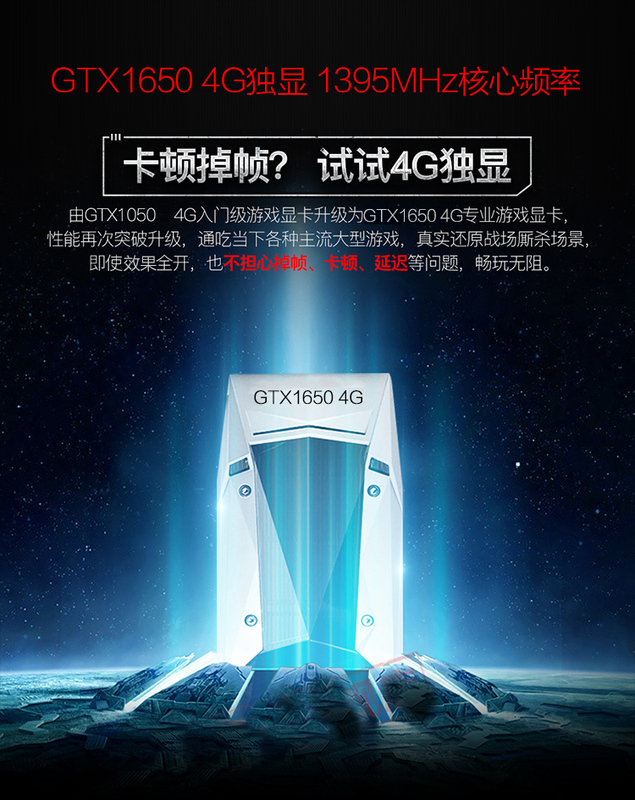 This leak not only confirms the existence of the GTX 1650 – which I have already talked about at length – but tells us the performance figures as well! The GTX 1650 will be coming in a 4GB flavour and will be 41% faster than a GTX 1050 and 24% faster than the GTX 1050 Ti. This is a pretty serious upgrade for gamers and chances are the power consumption is going to be improved as well. We have the clock rates but unfortunately, since specs aren’t confirmed right now we will have to use rumoured specifications to calculate horsepower: at a core config of 1024 cores, you are looking at a peak compute of 2.8+ TFLOPs – enough to play most AAA games at 1080p at medium to high settings. The slide deck also mentions fps of a few popular titles such as GTA5, League of Legends, PUBG, Assassins Creed and Fortnite and while it does not mention the resolution – I am guessing this is 1080p judging from the specs of the laptop screen. 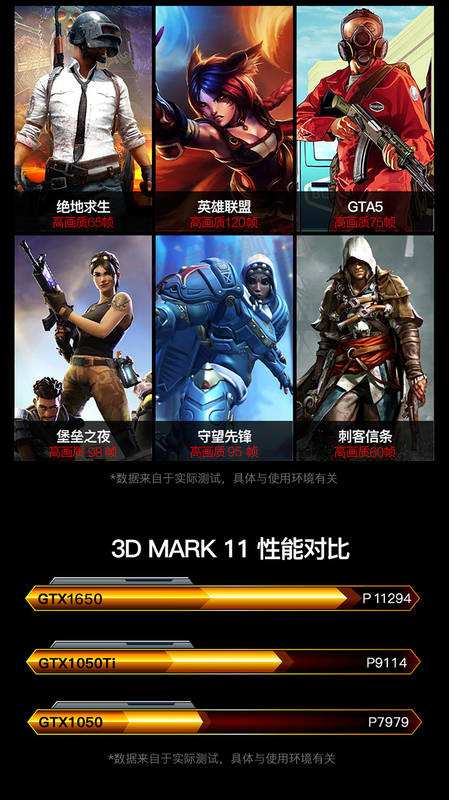 The GTX 1650 is capable of achieving the 60fps+ standard on pretty much all of these titles and even manages to hit the 90fps standard for 4 out of the 6 titles shown. League of legend gamers can actually play professionally at a cool 120 FPS. Finally, we have the brand name and the exact model number of the laptop in question along with the other miscellaneous specifications. 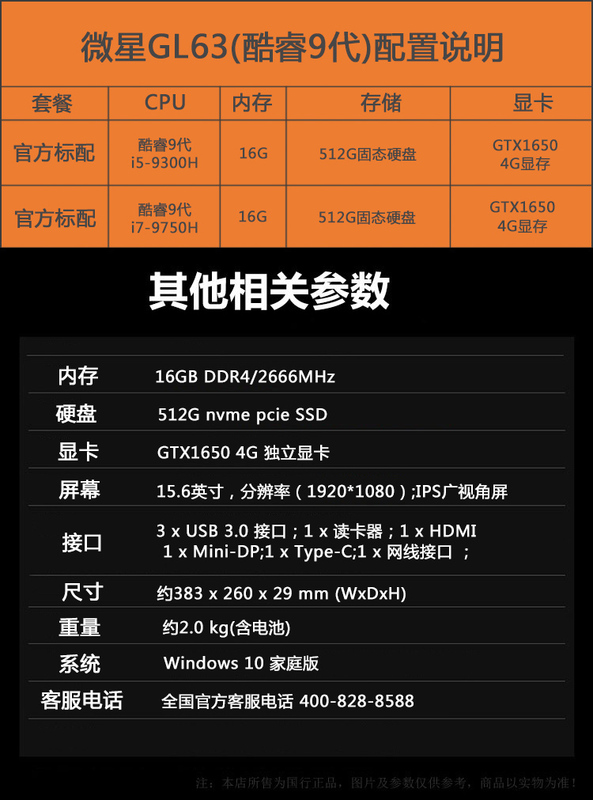 The MSI GL63 will feature 16GB of RAM, a 512GB NVME PCI-E SSD, GTX 1650 4GB graphics and the Intel Core i7-9750H. The display is a 1920×1080 IPS panel and the entire machine will weigh around 2KG. An Intel Core i5-9300H variant is available as well.